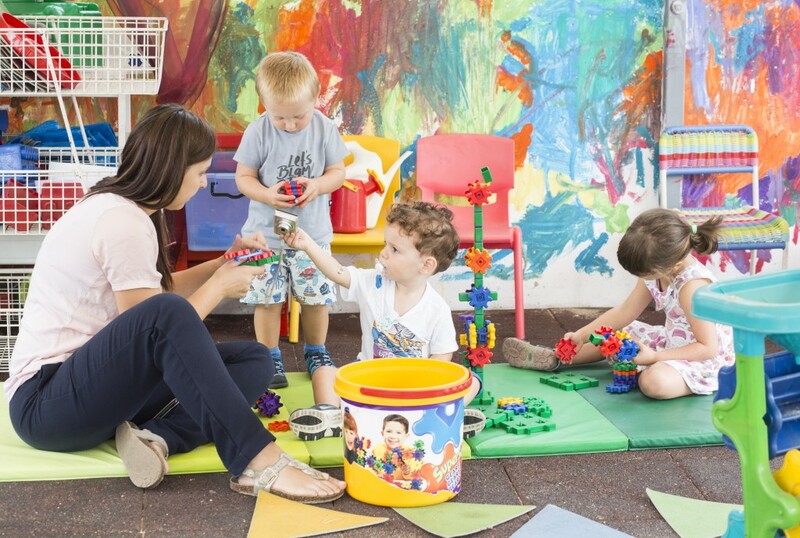 Our Early Years department provides high-quality education for children aged from 1 to 5 years in a beautiful, purpose-designed learning environment. 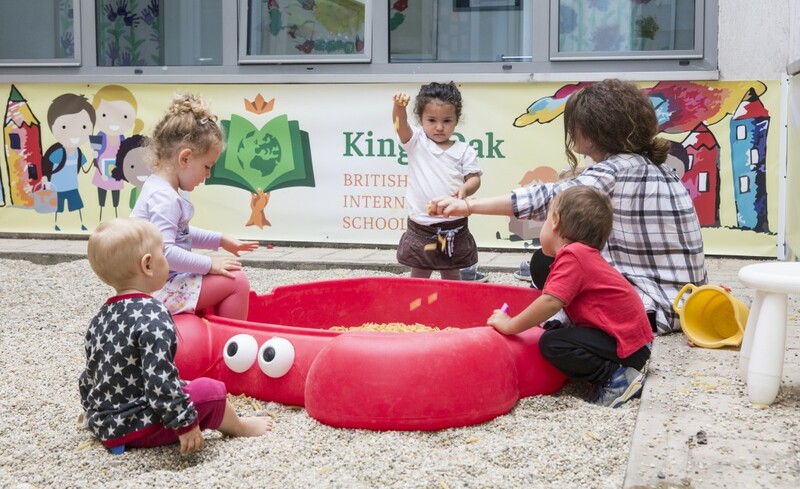 At King`s Oak British International School children are encouraged to make choices and decisions for themselves supported by our caring team, who nurture each child’s self-esteem and their belief in themselves as learners. 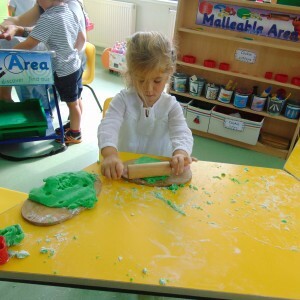 We promote and encourage independence and problem solving skills. 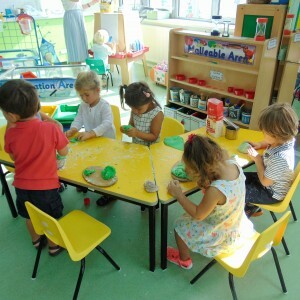 Our friendly, structured environment means that our pupils not only have fun learning, but through their engagement and enjoyment they also achieve high academic standards. 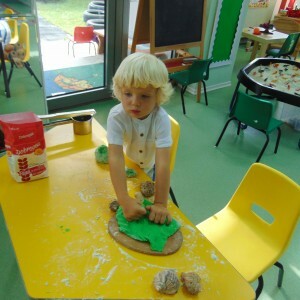 Following the Early Years Foundation Stage we provide a rich and stimulating environment both in and out of doors, where children learn through real-life practical experiences. 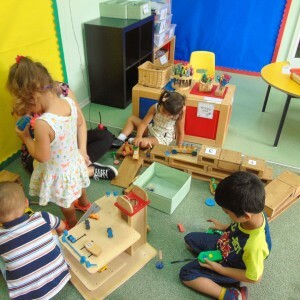 King’s Oak School is committed in creating an environment in which children can participate and achieve their full potential both socially and physically. Orange – children between 2 and 3 years old. Children must be 2 by the 1st September. 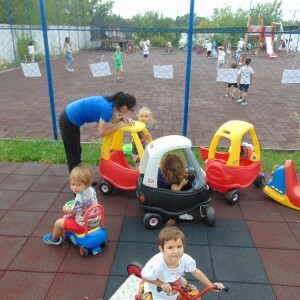 Green – children between 3 and 4 years old. Children must be 3 by the 1st September. 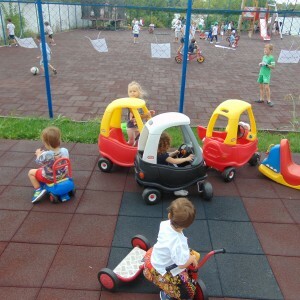 Reception class – children between 4 and 5 years old. Children must be 4 by the 1st September. 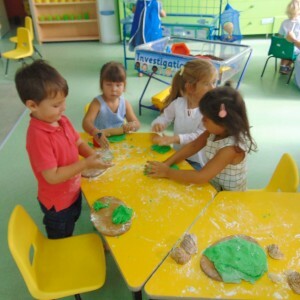 Although the curriculum is based on the best of UK practice it draws on influences from the great pioneers of Early Years education and from approaches found around the world which are adapted for an expatriate community. 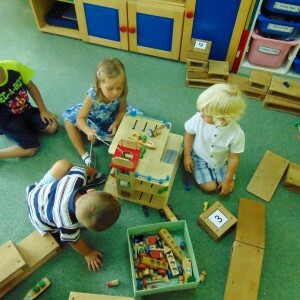 For example, our work is influenced by pioneers such as Fröbel (German), Isaacs (English), Montessori (Italian), Vygotsky (Russian), Steiner (Austrian) and the Reggio Emilia approach (Italy). We have small class sizes. 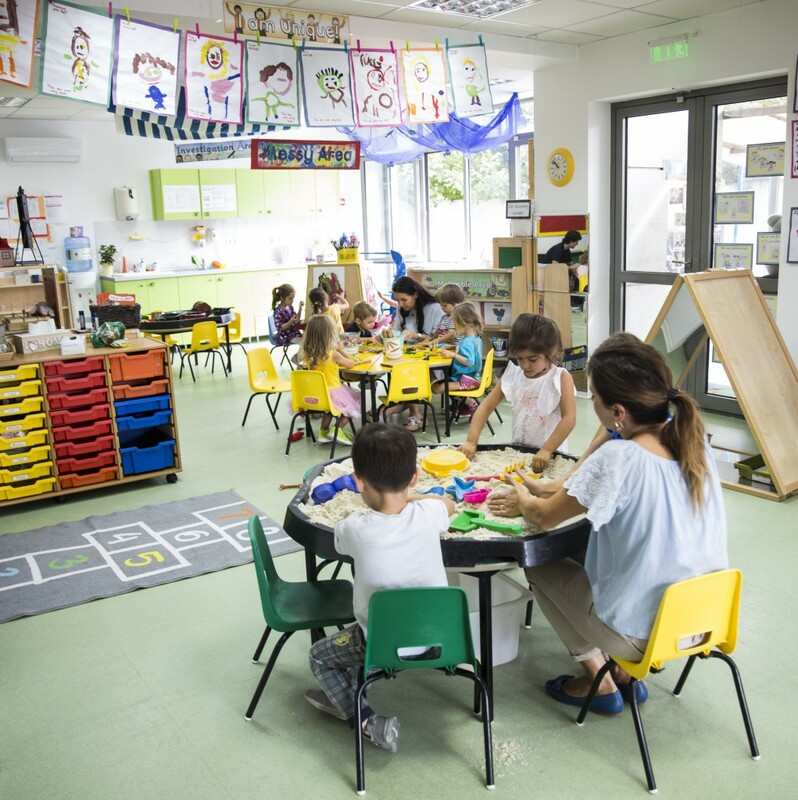 Our highly skilled and committed team ensure our children receive close individual attention and our introduced to a wide range of opportunities. 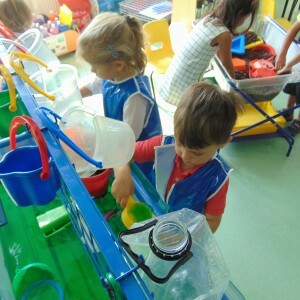 We have a reputation for being unique, helping each child to become purposeful and informed in their discoveries. We encourage children to fulfill their potential whilst still allowing children to be children with the freedom to explore and grow! 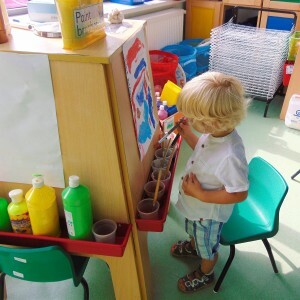 At the end of their time in the Reception Class, the children will be well equipped for the next stage in their learning journey. 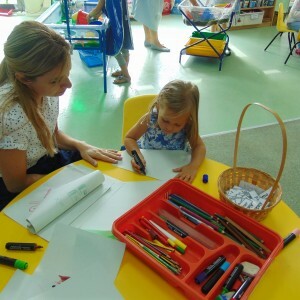 The happy and stimulating atmosphere at King’s Oak British International School is created by our staff who are truly dedicated, genuinely friendly and place each child’s welfare first. 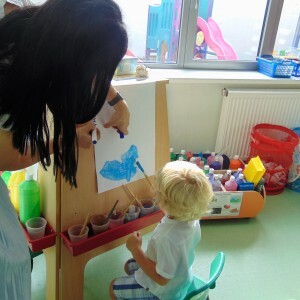 Spend some time in their company and you’ll realise that they not only enjoy working with the children but also care deeply about them. 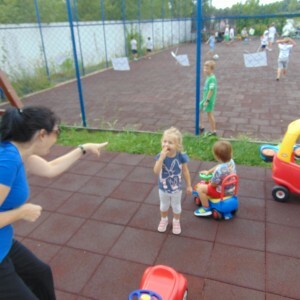 We pride ourselves on the expertise and experience of our highly trained staff who plan opportunities and experiences to meet each child’s specific needs. It is important that we ensure all our parents feel involved and informed. 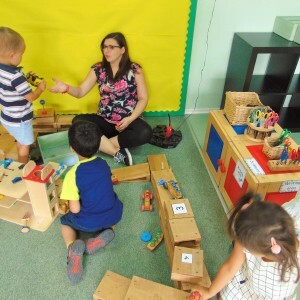 Our skilled team ensure that King’s Oak Early Years department is a place where children will feel safe, secure and above all feel like they are in a family environment. 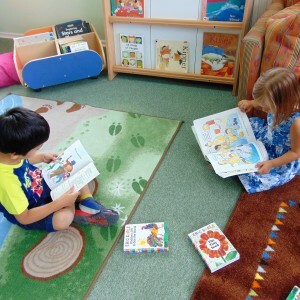 Our staff believe each child deserves the best and treat every child as an individual. 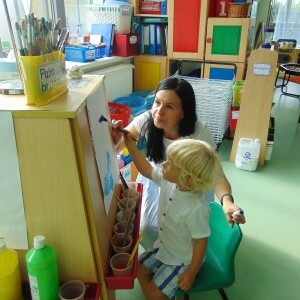 As professionals, the team develop the children’s learning by providing a wide range of opportunity and resources.We recognise that every child’s learning journey is unique to them. 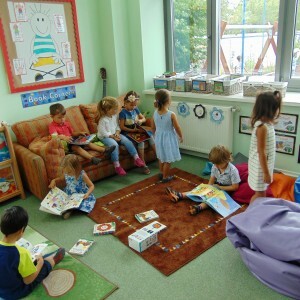 If you would like to give your child an exceptional start, academically and socially, with happy memories for life, then Kings Oak British International School is the school for you.